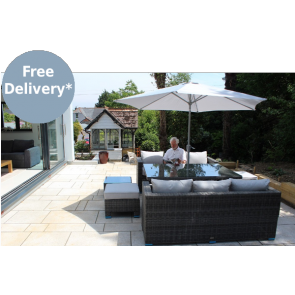 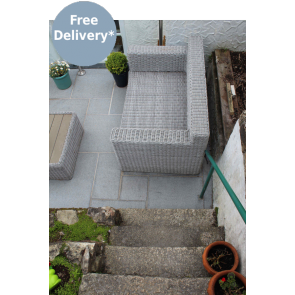 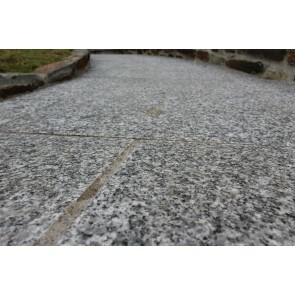 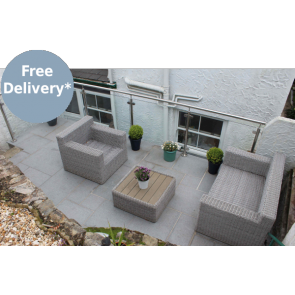 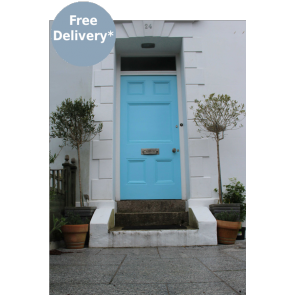 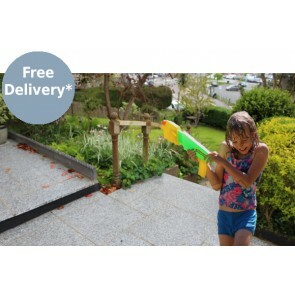 These granite patio paving slabs are simply beautiful. 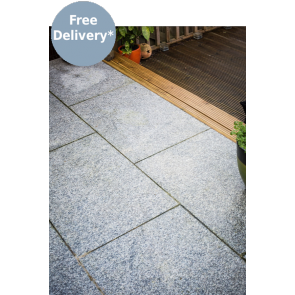 The slabs are available in a pack containing 15 square metres and feature a flamed finish. 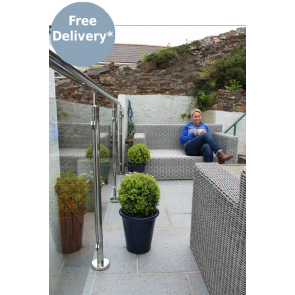 They are a welcome addition to the home or garden, giving a fresh and sophisticated feel. 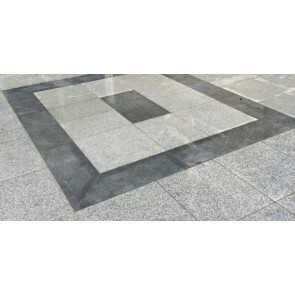 The colouring selection of the slabs compliments existing features and surroundings.